Rooms, services The guests of Drevený Raj Hrabušice may stay in a nicely furnished, comfortable room in Hrabušice. 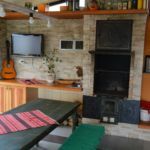 The chalet welcomes you and the complete family with child-friendly services. 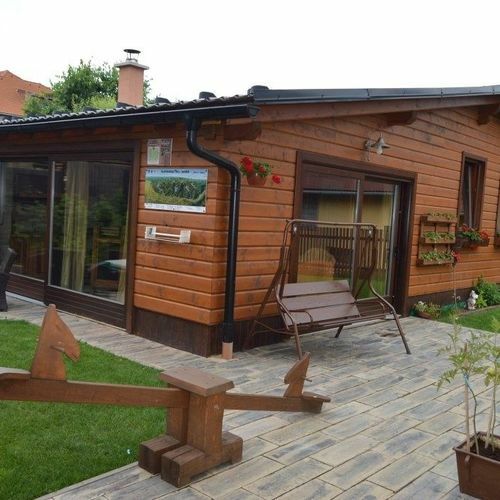 The chalet provides a parking space for you without charging any additional costs. If you have a laptop, you can connect to the Internet via the network available in all rooms. An exact and detailed list of equipment in the rooms and of the services provided by Drevený Raj Hrabušice you will find on the information sheet below and on the information sheet of the individual rooms, including any applicable additional fees. Location AquaCity Poprad is located 14.9 km, Podlesok - tour starting point to the Slovakian Paradise 2.8 km, Kyseľ canyon 6 km, River Hernád Breach 1.7 km away. Payment When paying your room, you may take the following payment method: cash. Drevený Raj Hrabušice asks for 50% to be paid in advance. Arrival, opening hours The earliest time of check-in is 14:30, the latest time of check-out is 10:00. English, Russian, Slovak, Polish and Czech languages are spoken by the personnel. 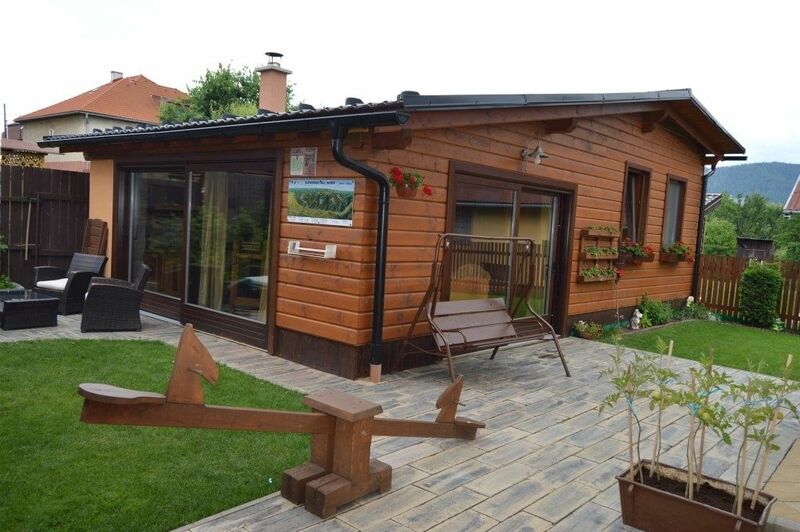 The rating of Drevený Raj Hrabušice is 9.5 from the maximum 10, 2 based on actual and valid guest ratings and reviews.